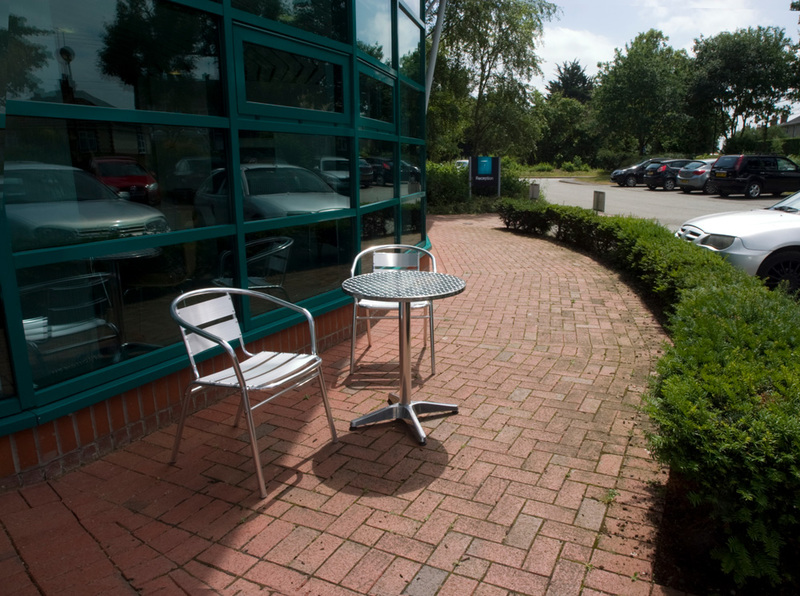 Framlingham Business Centre offers a range of offices to rent plus meeting rooms to hire, all in our modern purpose built building with plenty of car parking. We are based just 30 minutes from Ipswich and just 10 minutes from the A12. Welcome to Framlingham Technology Centre. 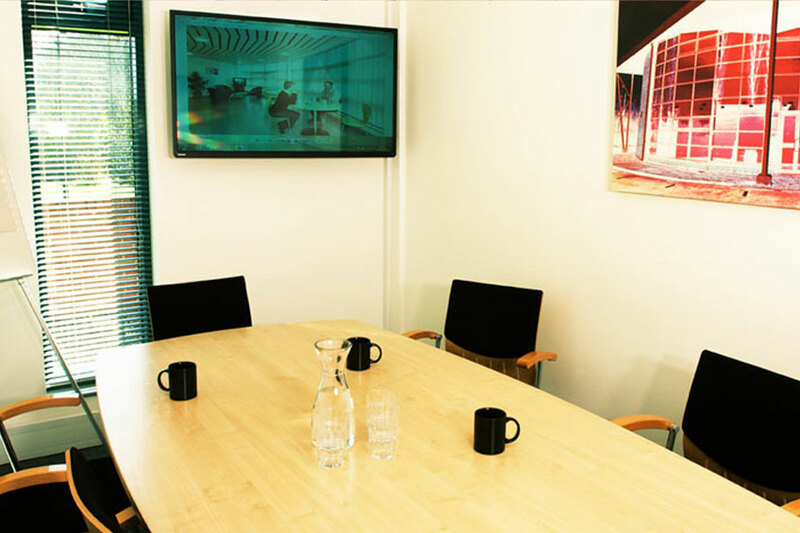 Whether you need to hire a meeting room, rent an office or you are looking for a virtual tenancy, we have the perfect solution for you. 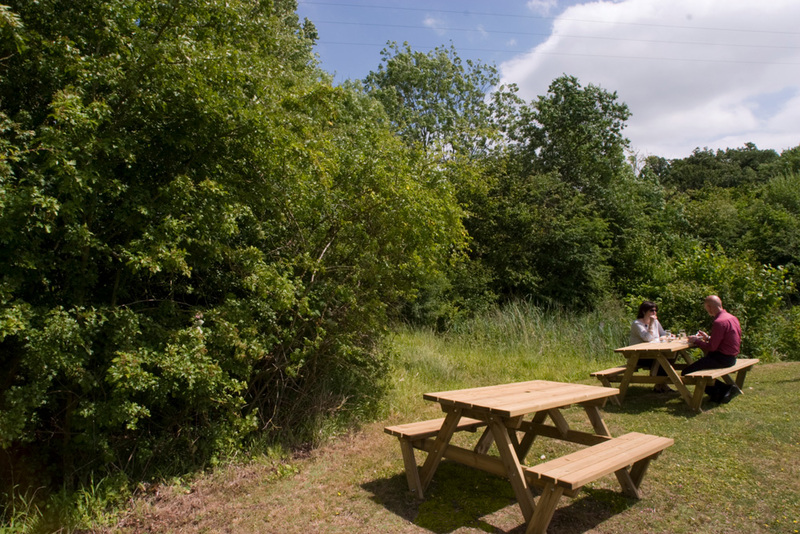 With sensible rates, a stunning location and easy parking, we are a great choice. Please contact us for more information. 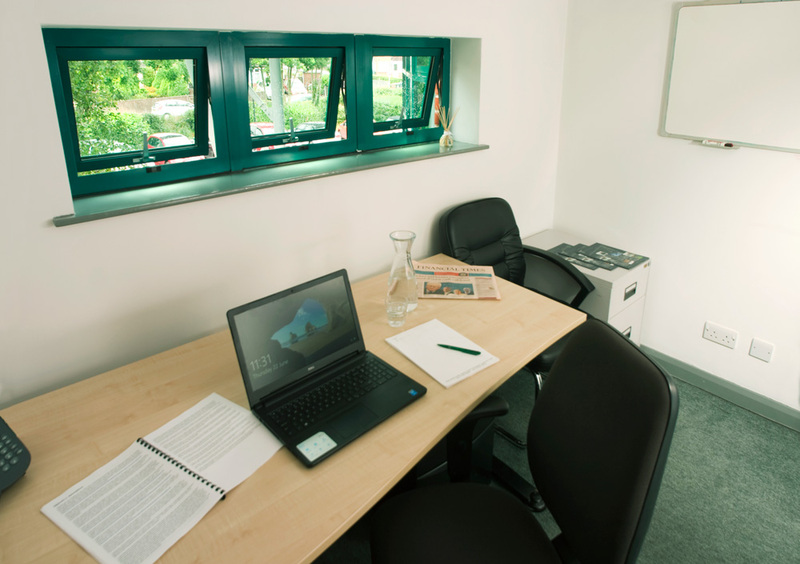 Rent Office Space from as little as £295 a month. 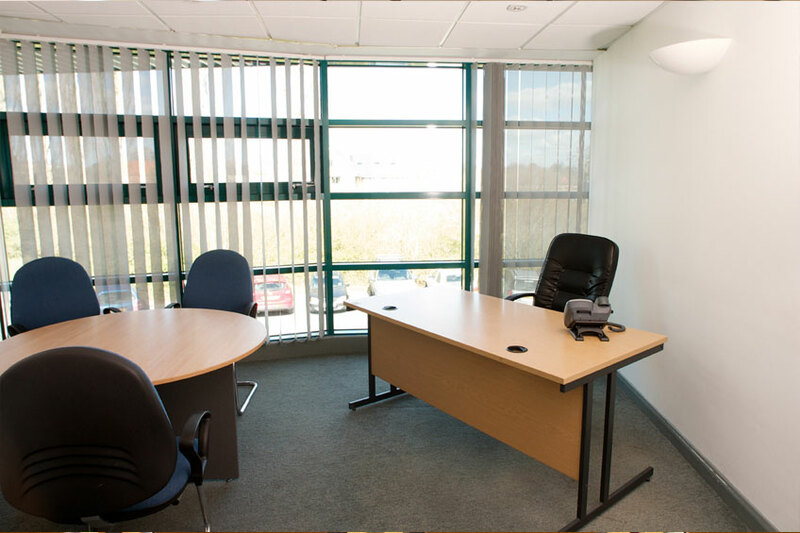 We have a wide range of offices and workshops offering flexible terms and enticing starter packages. 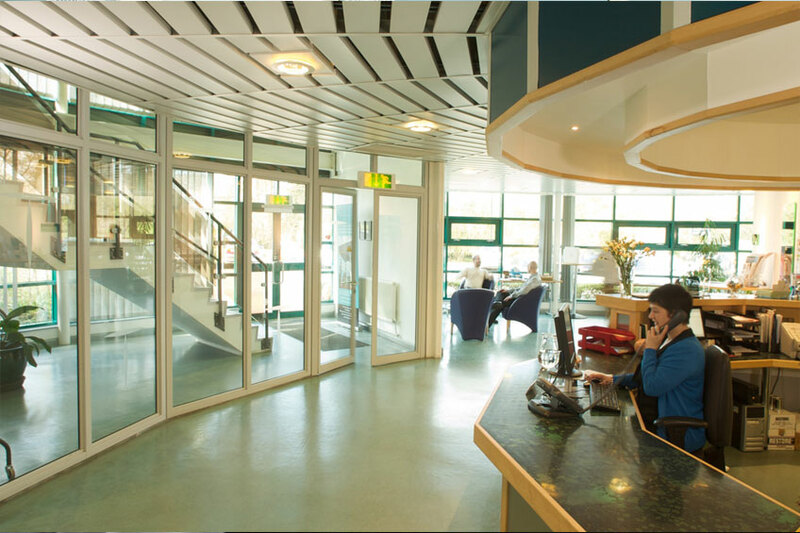 Call us to arrange a viewing of the centre and what we can offer you and your business. A business address that takes care of your calls, your post and your visitors. 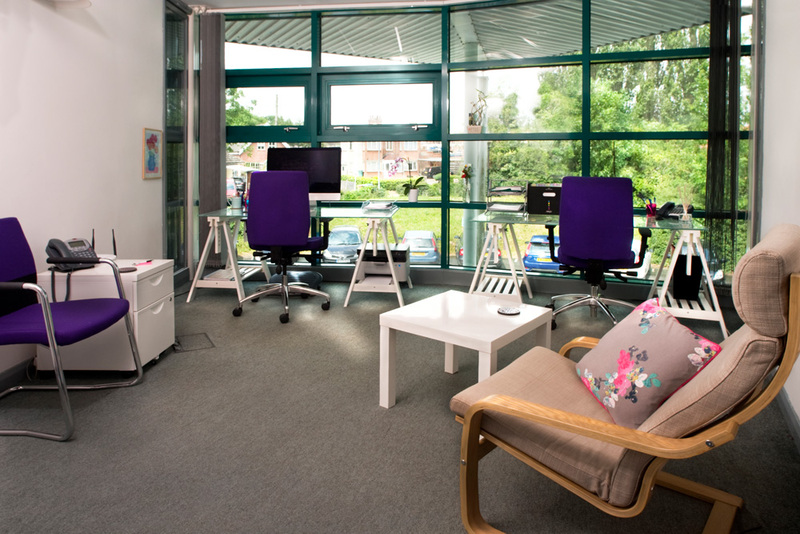 Enjoy a virtual presence at the centre whilst also having access to the meeting rooms and facilities as part of your virtual tenancy. From as little as £35 per month. Call or email us to find out more about registering your business with us. A meeting room to suit every occasion, including two 6 person rooms, 40 person Presentation Theatre and a modern Boardroom seating 12 around a bespoke Boardroom table. We can welcome your guests and arrange your refreshments leaving you to focus on your meeting. A hotdesk is also available on an ad-hock basis by the hour or day. 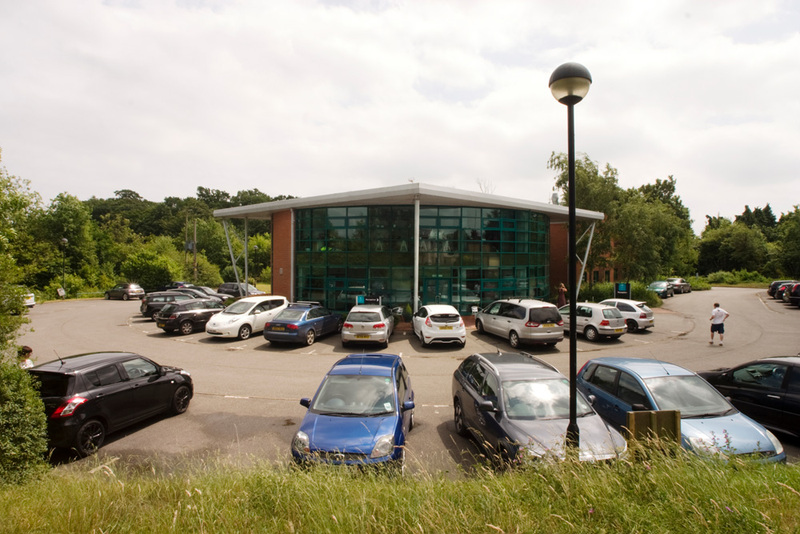 We moved our business to Framlingham Technology Centre three years ago. It was a great decision. The team at the Tech Centre were really helpful with our move and ever since have been supportive, responsive to our needs and friendly. We couldn’t recommend the centre highly enough. 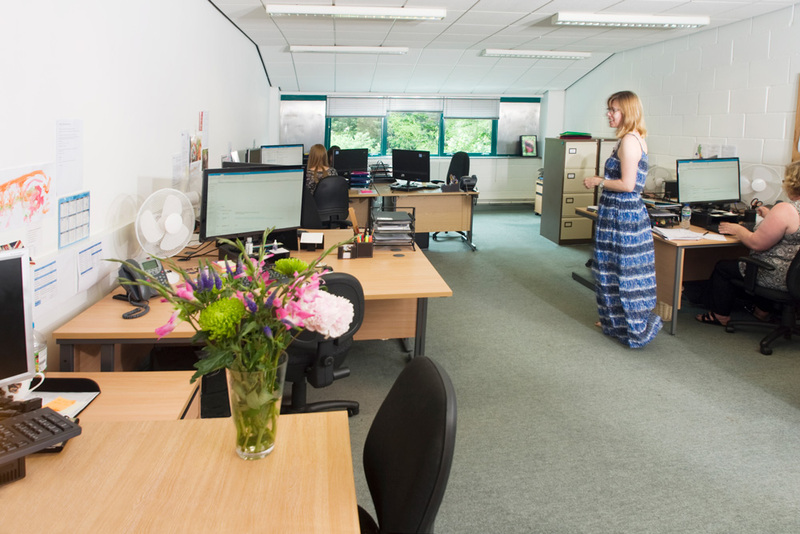 Framlingham Business Centre is a great place to have our office. The facilities are fantastic and Ian and Annabel really go out of their way to be helpful. We have a really nice office, easy car parking, super fast broadband, our calls answered for us, post taken and coffee on tap! Perfect! 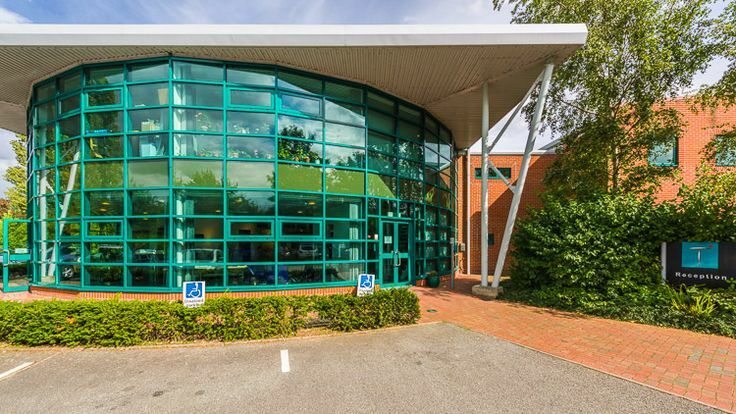 Framlingham Technology Centre provides us with a professional location in which to work and meet clients, with friendly and helpful staff, in a well maintained environment. It’s great working at Framlingham Technology Centre. 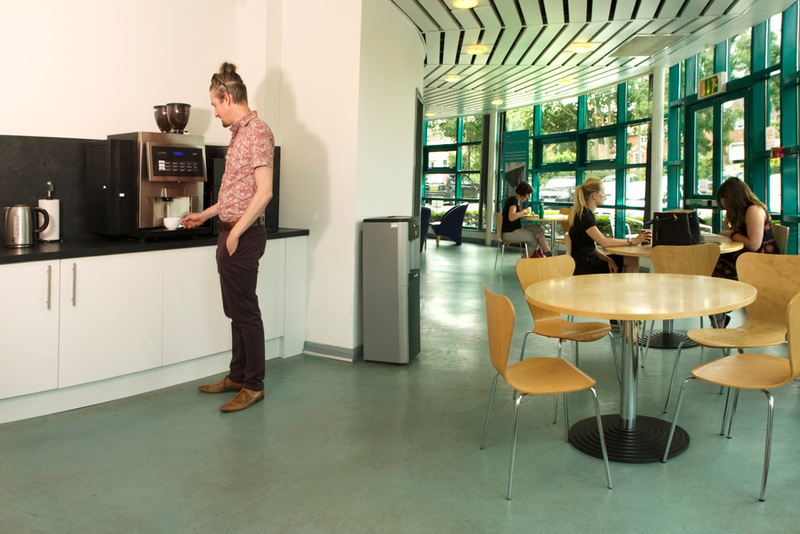 There is always a warm welcome from Ian and Annabel on reception and they are happy to help if need be.The facilities at the Centre are up to date, including the new whizzy coffee machine that provides a variety of drinks! Supporting the chosen Charity each year brings tenants together with various money raising events which are always fun! 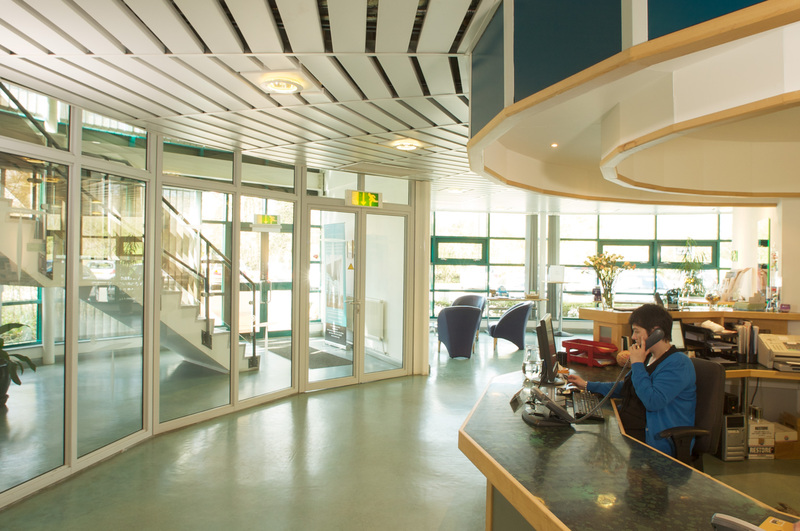 Framlingham Technology Centre offers a consistently professional, efficient and attentive service. The welcome is warm from the moment you arrive, as a tenant or visitor. All of our needs in the East Anglian Daily Times’ East Suffolk office are addressed promptly and effectively. 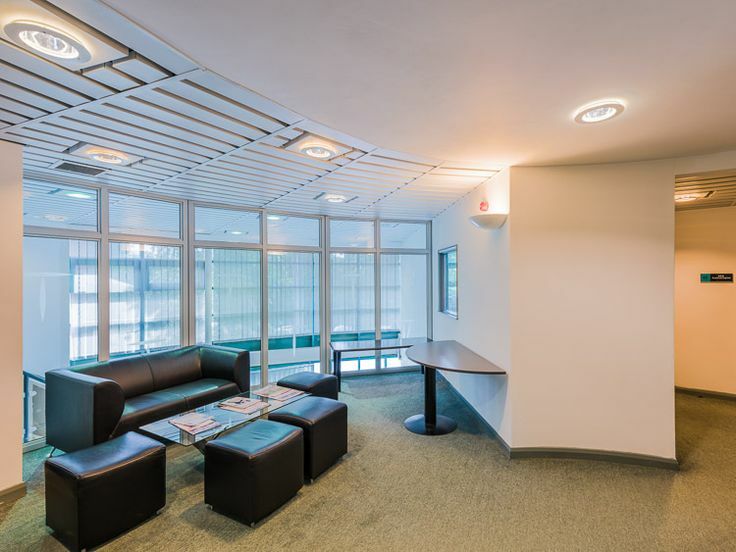 Glemham Underwriting moved into the centre in December 2008 since when it has occupied five different suites as it has expanded its operations and this flexibility is one of the key attractions of the building as a long term base for the company. Framlingham has proved a popular location for staff travelling from East and mid Suffolk and the ability to park on site is a key benefit compared to other locations we have considered over the years. The centre is very well staffed and resourced and has also proved to be popular with the firms regular visitors from London and further afield. 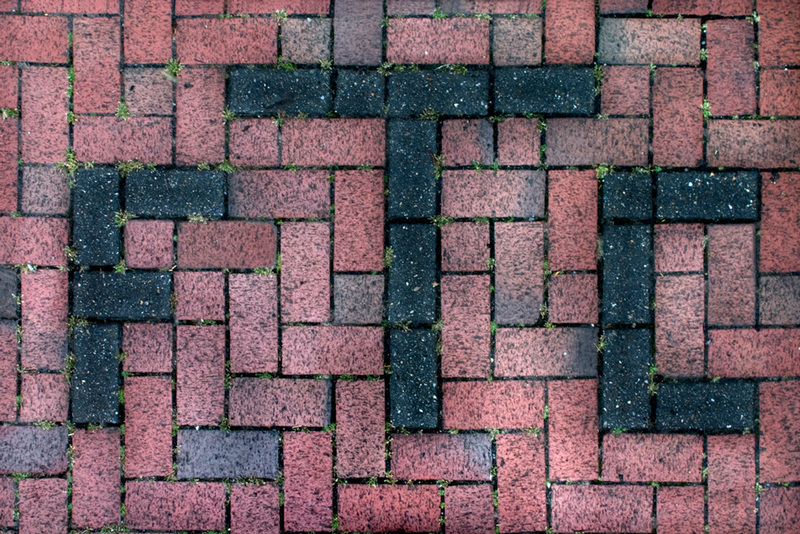 The FTC is an amazing venue set in a beautiful location and surprisingly easy to access from the major routes. It is a friendly, helpful, modern and well serviced venue, with plenty of parking and staff who can never do enough to help you. It is one of those venues where you can book, and know that you will be looked after and turn up with nothing to worry about. Highly recommended!